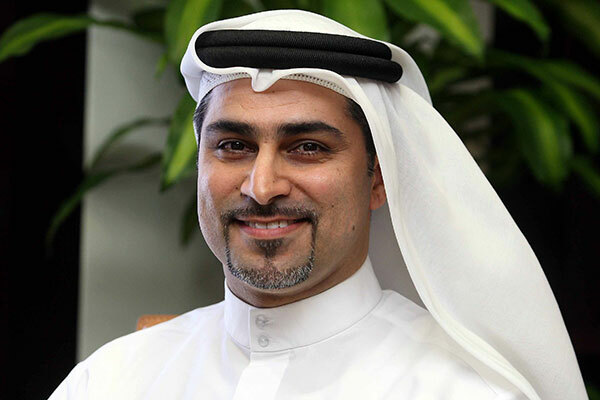 Dubai FDI, the investment development agency of Dubai Economy (DED), is going on to second investment promotion mission to the US this month in a bid to further strengthen its bilateral relations. The high-level mission will visit the cities of Indianapolis and Detroit. The main objective of the mission, which will take place from September 15 to 22 is to strengthen trade and economic ties with the states Indiana and Michigan, in the fields of technologies, healthcare and life sciences, agriculture, education, aerospace, transportation, and infrastructure, as well as highlight partnership opportunities and knowledge between the UAE and the US in the field of exports and investments. The mission, supported by the Embassy of the UAE in Washington and number of top executives from Dubai Exports, leading free zones in the Emirate, the US-UAE Business Council, and the Emirates Airlines Group will be part of the mission led by Dubai FDI. “The mission follows our successful business mission to Columbus and Cincinnati cities in Ohio last March, where our delegation met with US businessmen and government officials to introduce Dubai's advantage as a gateway to other global markets. During the mission, we will highlight all significant opportunities in the local market and how American companies - especially those involved in exports - can grow their business by capitalizing on the many competitive advantage in Dubai as an investor-friendly city and regional or sub-regional hub for their business,” he added. Detroit enjoys a gross domestic product (GDP) growth of 9.8 per cent from 2011 to 2016. It is considered an international gateway to the US, being the 6th largest export market in the country, valued at $42.1 billion in 2016. It is home to 1,300 international businesses from 38 countries. Indiana - where Indianapolis is located - has a total population of 6.6 million in 2017 and is known for its large durable goods manufacturing sector, which accounts for 16 per cent of Indiana’s GDP. Finance, insurance, real estate, and leasing are the next largest sectors. The US state’s current-dollar GDP reached $359.1 million in 2017.